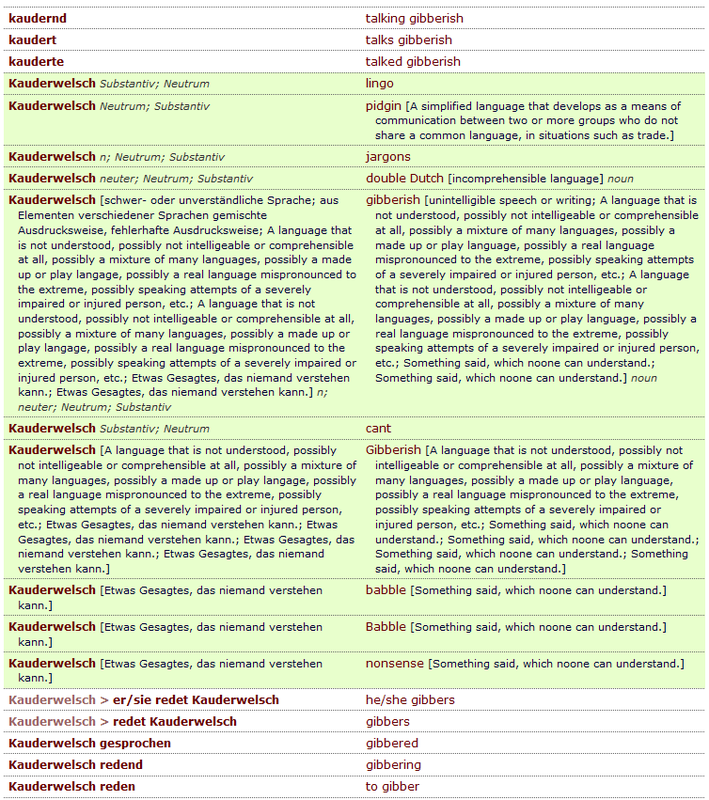 Translation Tribulations: The "Global Glossary"
Global Glossary recently re-launched with over 25 million entries. It's amazing, I can't think of a bigger dictionary in the world. Many thanks to the author, too. That could be VERY useful, especially as it seems to include English-German or vice versa which are my working directions. I am starting to believe that reading translation blogs is actually really useful, after years of swearing I would just keep to myself, haha. Cheers indeed.